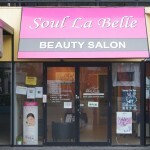 Soul La Belle Beauty & Wellbeing has been in the business of beauty for over 10 years. As an owner run business with a small dedicated team in Mount Gravatt Brisbane, we can provide a more personalised experience for our customers. Our emphasis has always been on providing customers not just with quality care, but in tailoring each treatment to their specific needs, body & skin type and personal goals. 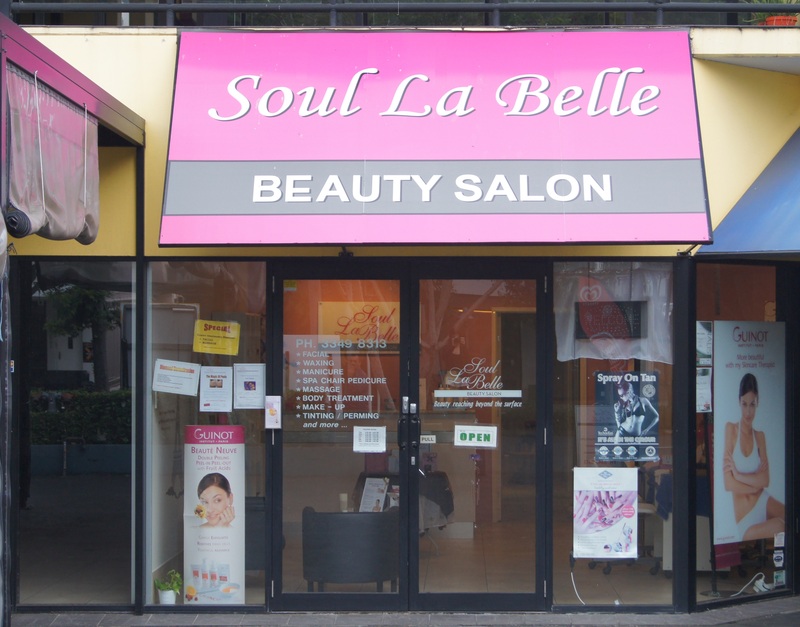 Our slogan “beauty reaching beyond the surface ” means that we are more than just a beauty clinic. We promote healthy living, relaxation and inner harmony so you will look natural, healthy and beautiful from the inside out. Our team of experts are qualified in a range of self-care needs from beauty to wellbeing therapy so we can take care of all your needs and leave you free to take care of everything else in your life with enthusiasm and confidence. 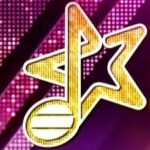 As a local community business, we sponsor local charities and schools and have also been the makeup consultants for the International Chinese New Talent Singing Championships (Brisbane Regions) for several years. 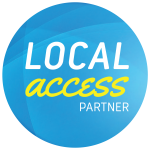 We are proudly a part of the House Call Doctor Local Access program. Although bookings are not essential, we do encourage you to make an appointment to secure your spot as we do not want to keep you waiting. For after hour appointments or during peak season, you may be asked to pay a 50% deposit of the treatment value. To get the most out of your appointment with us, we encourage clients to arrive 5 minutes prior to your scheduled appointment so you can change into the appropriate attire and get settled in before your treatment begins. A late arrival will lessen the time the therapist can spend with you but will still incur the full payment. We do understand that things can come up but if you are running late, we would appreciate a phone call to let us know. As we cannot serve other customers during the time reserved for you, we would appreciate if you could give us 24 hours’ notice in the event that you need to reschedule or cancel your appointment. We accept cash, EFTPOS, Mastercard and VISA for all services. For full details on pricing or to book an appointment, call us on (07) 3349 8313 or simply drop by to speak to one of our friendly staff members.